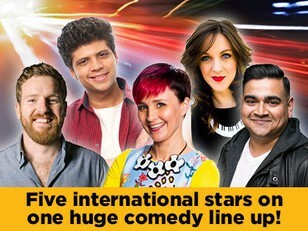 Australia’s biggest comedy festival is coming back to Hong Kong! Get ready, Hong Kong! The Melbourne International Comedy Festival Roadshow is back, coming to you with the freshest and funniest from Australia’s largest comedy festival! Featuring a huge cast of Australian and international star performers we’ve got all the comedy bases covered. These witty and wonderful artists have been handpicked by the Melbourne Comedy Festival to bring to you seven unforgettable nights of stand-up, sketch, slapstick and silliness. 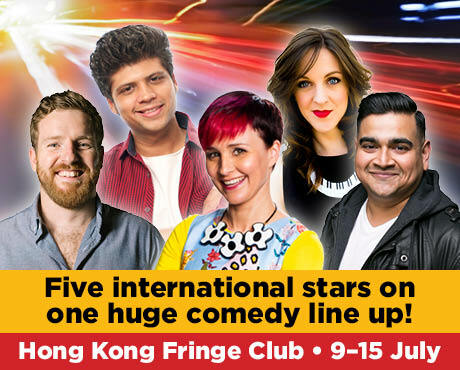 So get your tickets, grab your friends and get giggling as Australia’s ultimate comedy convoy hits the Hong Kong Fringe Club!